CellCyte Genetics is an emerging, biotechnology company engaged in the principal business of the discovery, development, and commercialization of breakthrough stem cell therapeutic products for use in regenerative medicine. 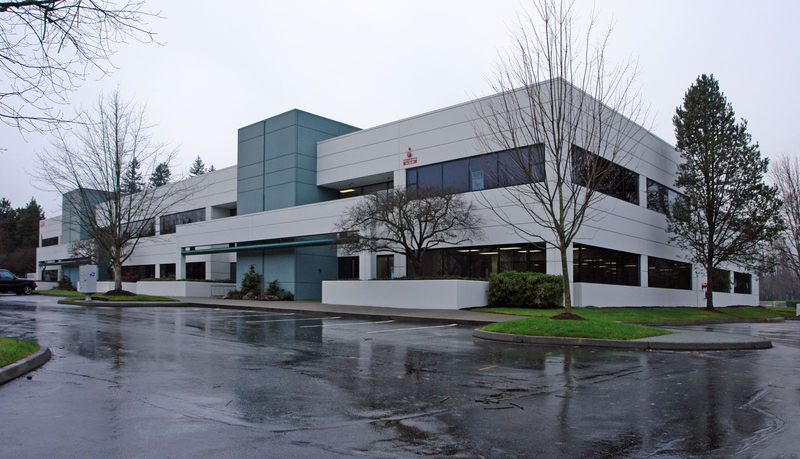 CellCyte Genetics engaged Flinn Ferguson to help evaluate and identify a site in the Puget Sound with existing life science improvements that could be utilized as part of their operations. Ultimately CellCyte leased a space that had a similar build out and improvements to what CellCyte needed, allowing CellCyte to achieve economic and operational efficiencies that otherwise could not have been realized building out from a shell condition.